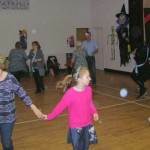 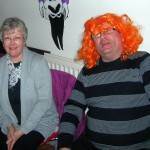 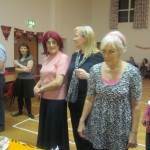 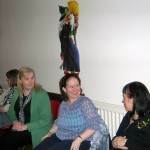 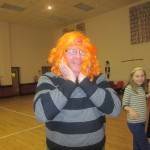 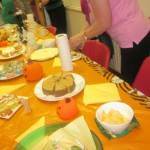 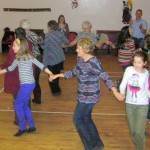 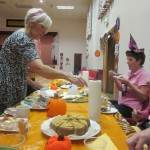 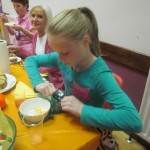 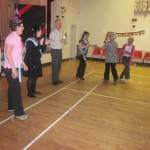 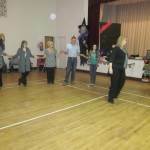 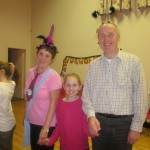 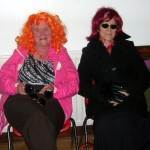 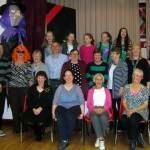 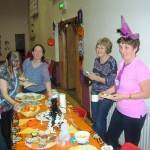 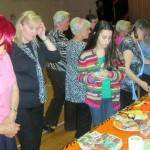 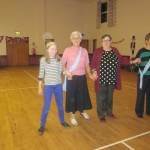 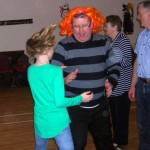 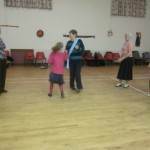 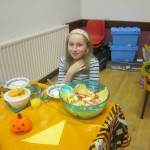 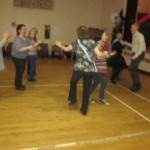 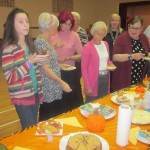 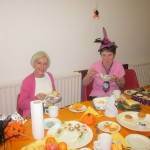 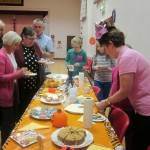 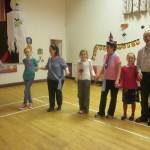 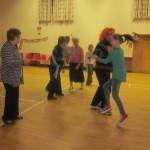 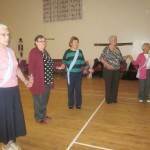 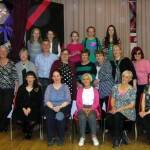 The final Sunday night Ceili Class on 28th October, finished with a Halloween Party. 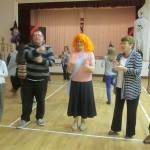 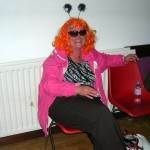 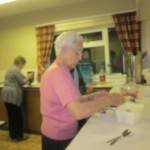 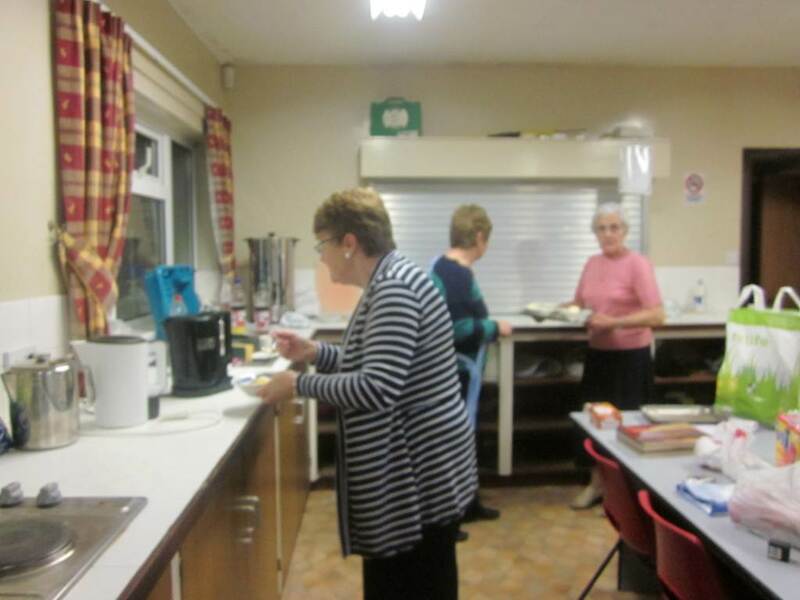 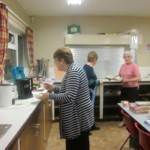 The craic was great with more eating than dancing! 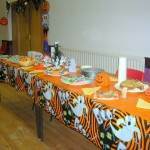 Many thanks to all who came along on the night, provided the delicious supper and to all who supported the class throughout the year. 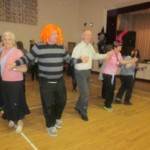 See you all at the Christmas Ceili on Sunday 30th December in McKenna Hall. 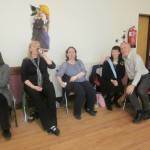 The class will resume in the New Year.